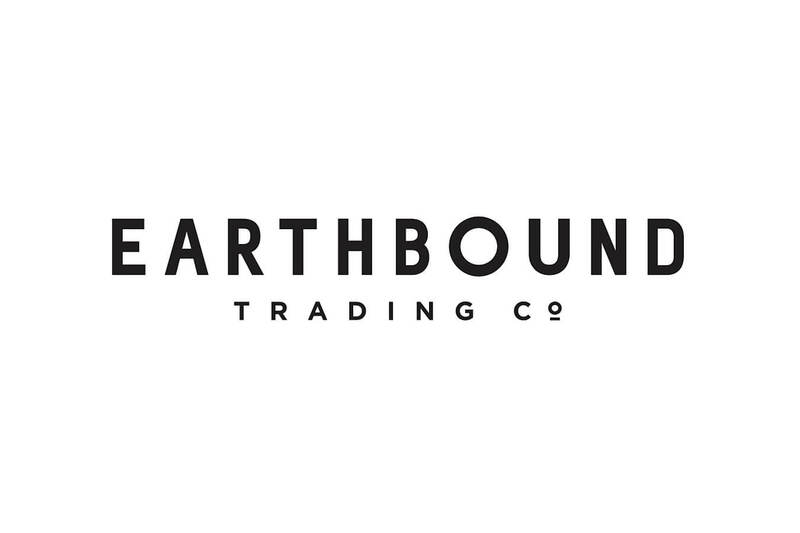 Widen your shopping horizons at Earthbound Trading Company! Walking through this store is like taking an exotic vacation without leaving downtown. The women’s clothing ranges from dresses and rompers to t-shirts and bottoms, while the men’s and unisex clothing is adventurous and fun, featuring outerwear, tops, shirts, bottoms, and beanies. Select from an outstanding array of eclectic jewelry, from feather earrings to natural stone necklaces. Browse the home, gift, and outdoor selection, which offers creative tapestries, pillows, rugs, and decorative accessories. There’s also a big aroma and spa section.